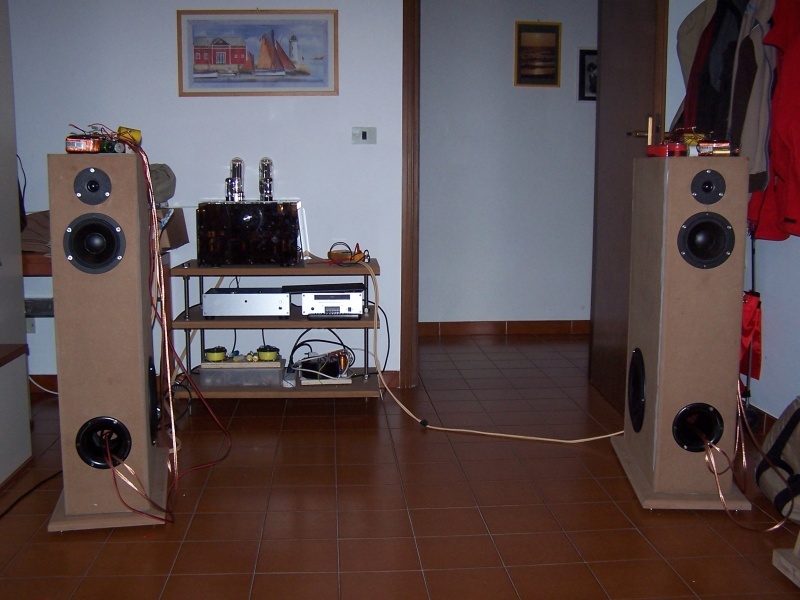 This project born to create a reference full range monitor loudspeakers to test my new amplifiers. 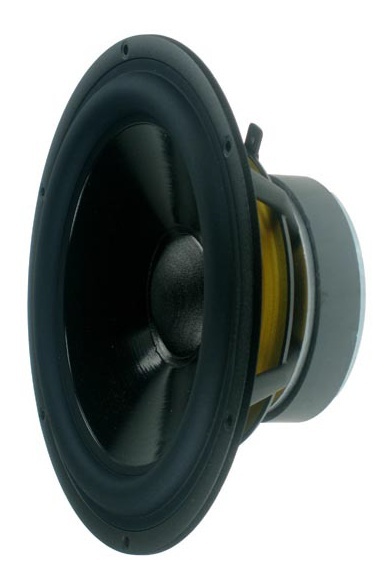 It is obvious that 3 are the min number of ways to create a true full range loudspeakers. 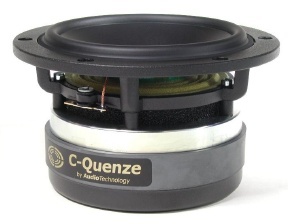 The midrange driver is responsible of the main frequency range so it should have the max quality possible. After listener test I have used a longer port length 10 + (3 + 4) cm. In a project like this the crossover design and the crossover components quality is very important so I have used only hi-end parts got from www.audiokit.it . 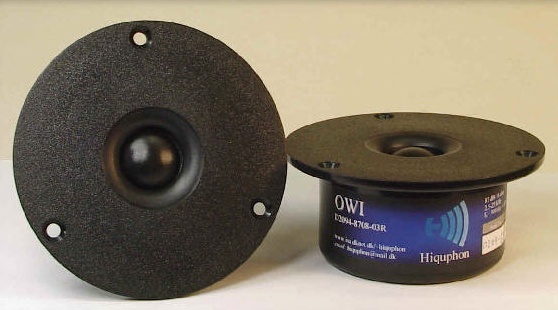 Torobar type on woofer and Tritec type on midrange and tweeter. Ultra-Low Loss polypropylene capacitors Audin Cap Plus and Audin Cap MKP-QS near my reference the "Auricap". I have reversed the phase of tweeter. To create a hi-end loudspeakers it is necessary build an enclosure without compromise and only a person with lot of experience in this filed can create a true good enclosure. 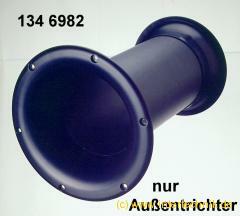 Follows the near field frequency band of the Audiotechnology C-Quence15h without filter. 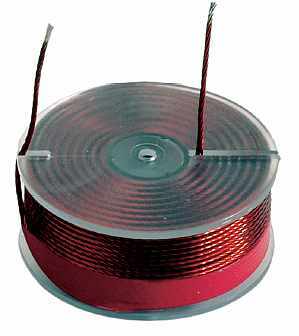 Follows the near field frequency band of the midrange and tweeter with the filter. Follows the MLS and RTA and MLS at 2 meters on axe.